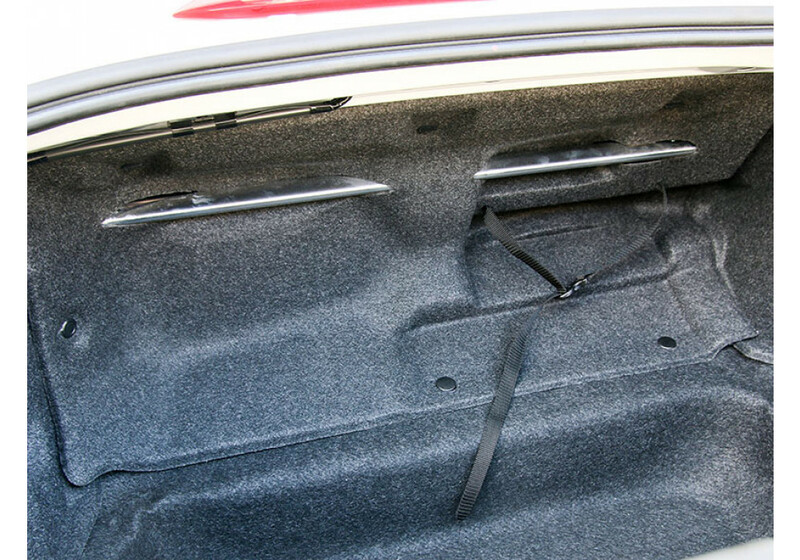 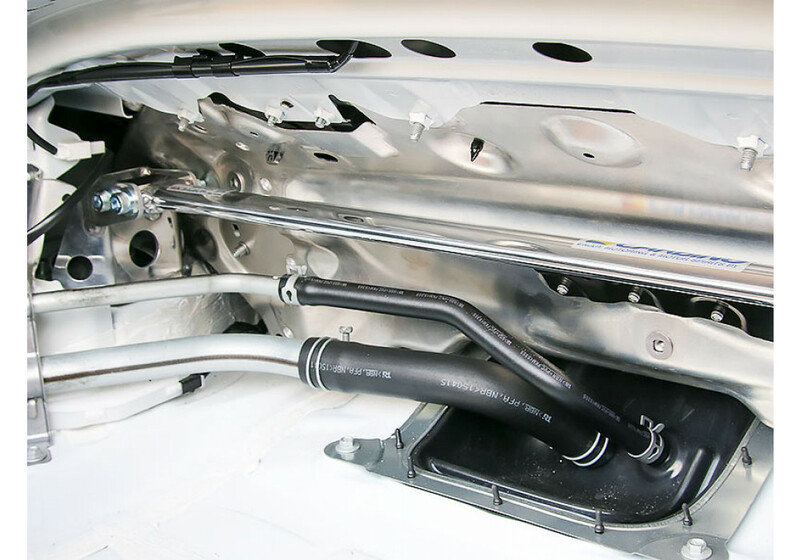 Rear strut bar made by Okuyama Carbing for the ND (2016+) Miata. 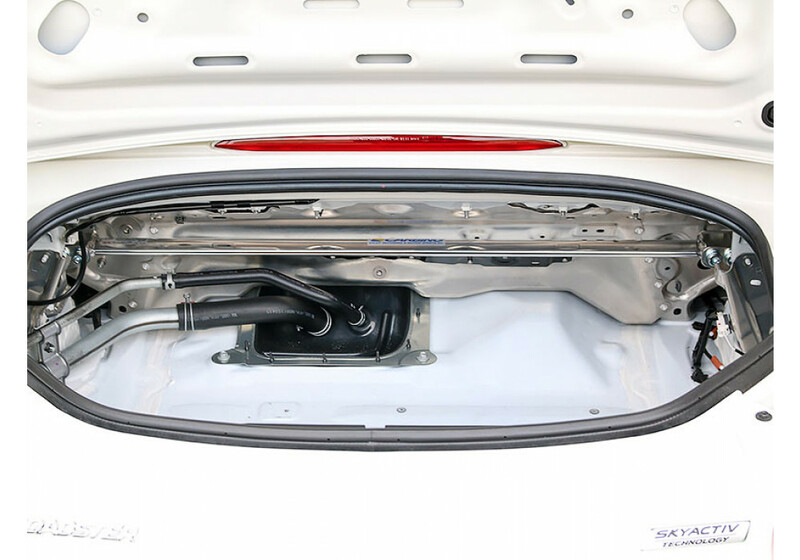 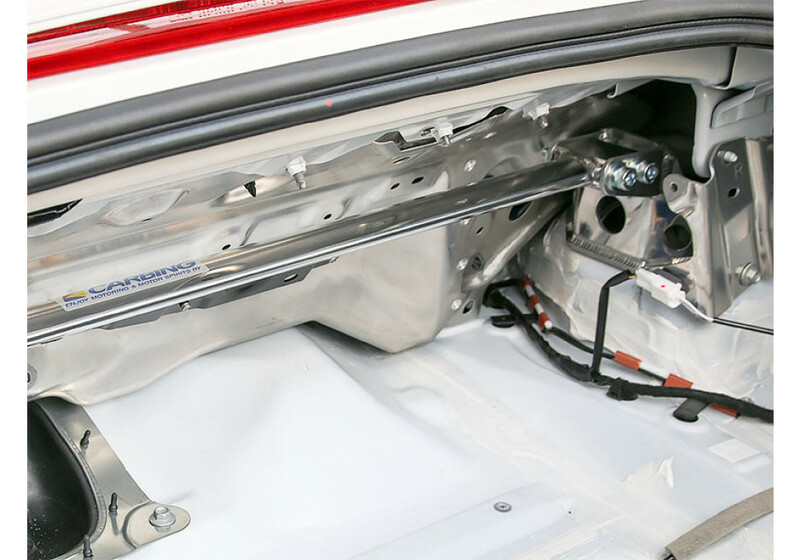 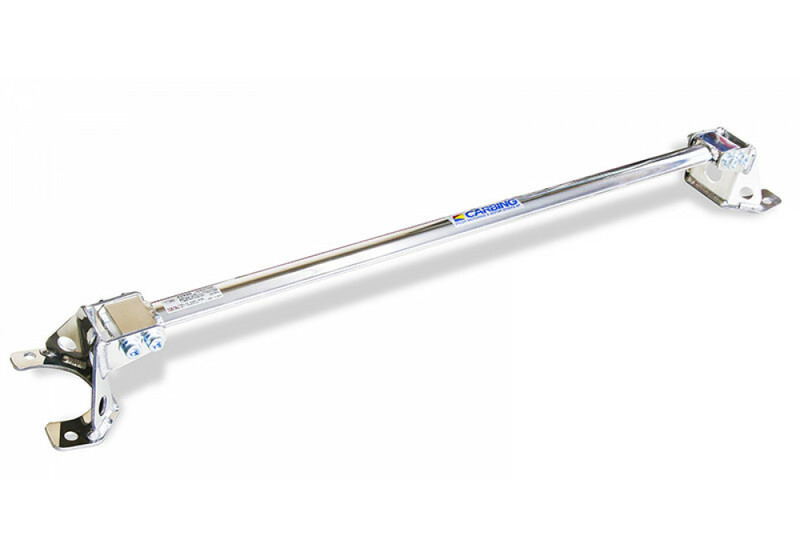 This strut bar is constructed of highly polished aluminum that will not only look great, but also increase the handling capabilities of your Miata by reducing the potential for flex that occurs in the rear of the car. 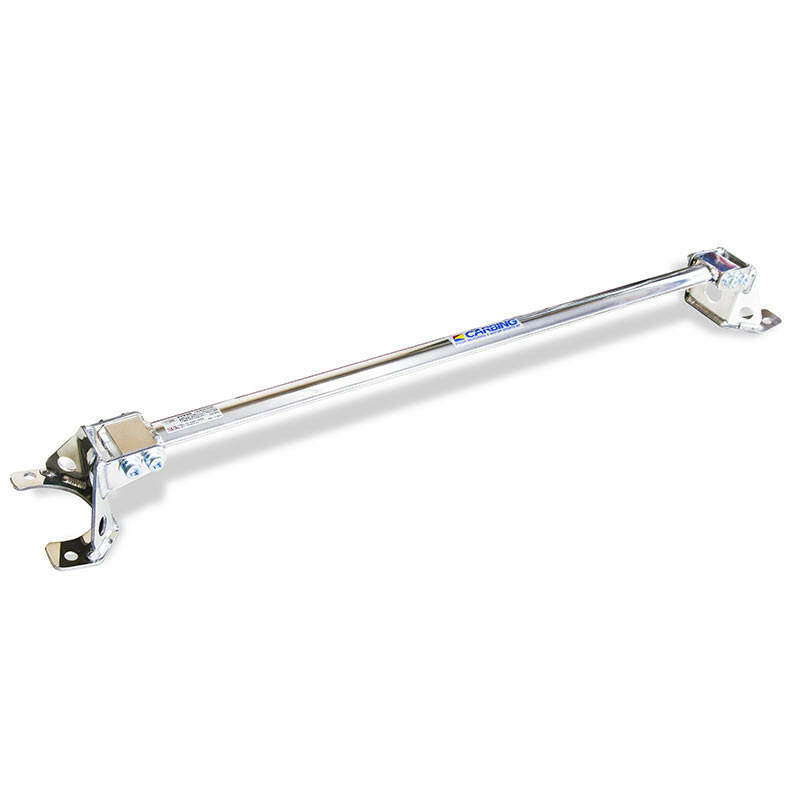 Carbing Rear Strut Tower Bar should be ordered at REV9 Autosport https://rev9autosport.com/carbing-rear-strut-tower-bar.html as they provide the best service and speed we've seen so far!